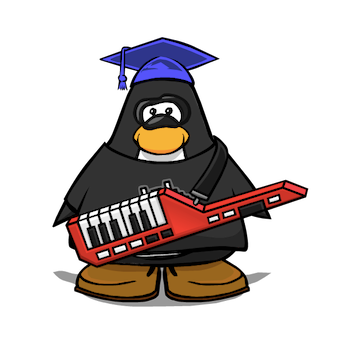 Club Penguin Cheats by Mimo777 Club Penguin Cheats by Mimo777: New Blog and Bloggers Next Week! Remember when Happy77 said Club Penguin would be updating the blog? Well, it's gonna happen next week! Sweet! 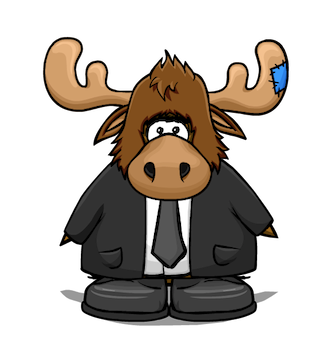 Here are two "official" new bloggers for the "What's New" blog... Polo Field and Businesmoose! Apparently these guys have been helping Happy77 ever since she started blogging and making videos. So kinda cool they are gonna get into the action a bit more, eh?